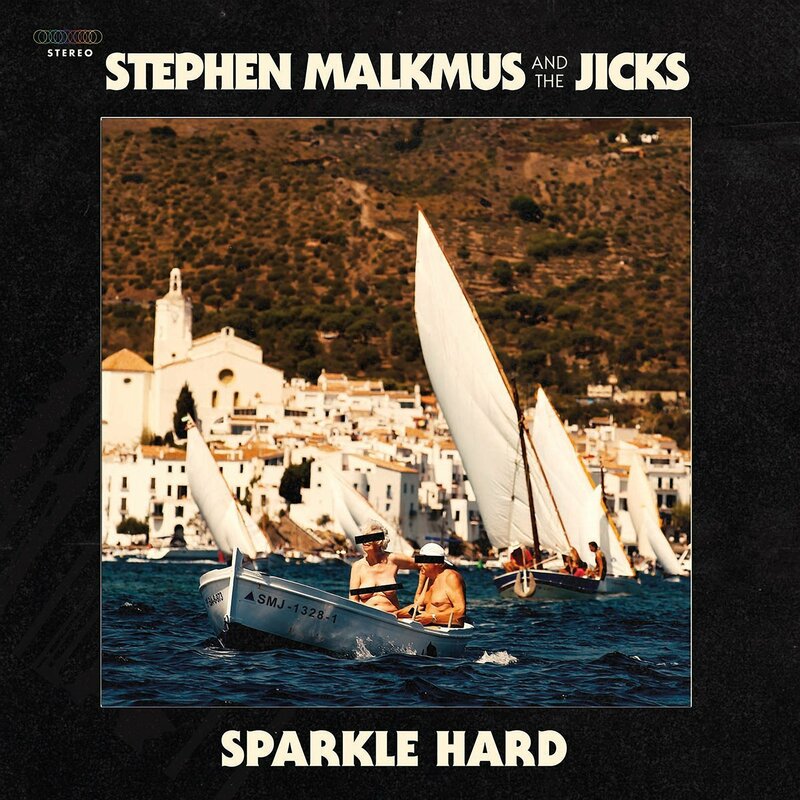 Fire Note Says: Stephen Malkmus’ 7th album with The Jicks continues to explore diverse musical approaches from his own post-punk point of view, with the aid of producer Chris Funk, of the Decemberists. Album Review: If you include the 5 albums Stephen Malkmus made as the leader of the 90’s band, Pavement, he’s been steadily producing artful, noisy indie rock for close to 30 years. 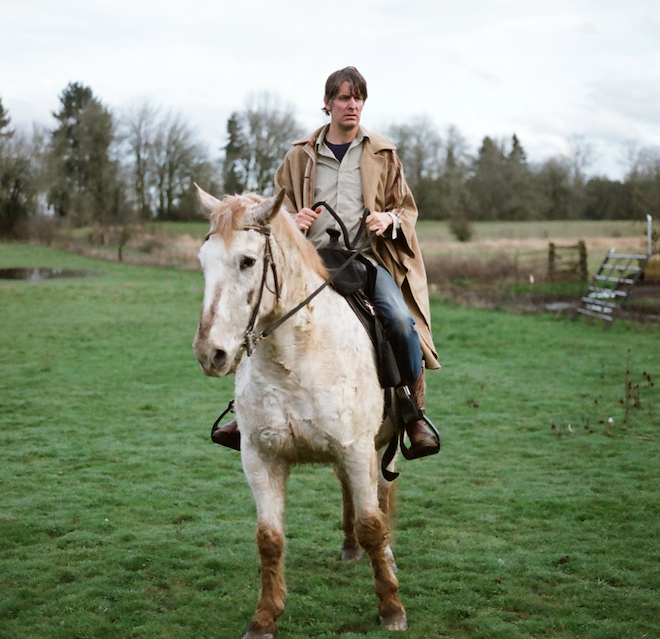 Inspired and influenced by post-punk bands like The Fall and noise-friendly bands like Sonic Youth, Malkmus has carved out a unique space for himself, creating what has at times been dubbed the “quintessential indie rock” sound. But that so-called quintessential sound always ends up surfacing the same kind of questions folk ask when they are first exposed to abstract contemporary art. 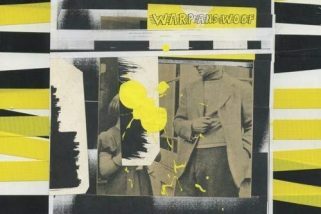 Inevitably, someone looks at a classic work and say my three year old could have colored could have done that, or they see one of Jackson Polack drip paintings and assume he poured the paint on the canvas because he didn’t have any classical painting technique or ability. Same thing with modern music that at times leans toward the atonal, or stretches the boundaries of conventional harmonies, or who lets musical conventions dissolve into noise, finds some listeners quick to assume it’s either a musical mistake, or that it reveals a musician’s limited abilities, rather than seeing these challenging musical pieces as an artistic expression, the result of the musician’s creative choices. But, with Malkmus it’s more about the song and the sensation is more immediate, more about your immediate feelings in response to what you’re hearing. Like the album’s upbeat closing moments of “Let Them Eat Vowels,” “No one will care to love the time/When you get by you might decide/You can’t abide to fight the fight/You got some demons on your breath/Micro-aggression, must confess/You need a foil, you want to spoil/All we have made, a cavalcade…” There may be an underlying narrative, but I’m not seeing it, so perhaps it’s about the way the rhyming words collide and create crazy images as the music’s hypnotic rhythm pulls you toward the conclusion. Sparkle Hard benefits from Malkmus & the Jicks’ diverse musical references, the kraut-rock electronic beat of “Bike Lane” and “Rattler,” the country feel of “Middle America” and “Refute,” a duet with Kim Gordon of Sonic Youth that seeks to turn the tables on the usual “you cheated on me” tropes of traditional country music. The quiet finger picking intro of “Kite” that shifts into a bright psychedelic vibe, and builds throughout the song’s near 7 minutes, or the noisy rocker, “Shiggy.” The pretty pop accessibility of “Solid Silk” with the addition of violins, likely provided by The Decemberists’ multi-instrumentalist Chris Funk who produced the album. On this 7th album with the Jicks – Mike Clark on keys, Joanna Bolme on bass, and Jake Morris on drums – Malkmus feels more self confident and musically at home, and the result is a solid, fun, somewhat mature release, with some great songs, and lots of interesting guitar and musical juxtapositions.